At this time of year I start to get anxious for spring. Especially living in the northeast (I hate snow and cold) I long for summer. To go along with my healthier eating and exercise plan I decided to research a detox drink. I’m not a “cleanse” kind of person, I don’t believe it’s healthy to do that. I do believe flushing out your digestive system every so often is a good thing. After some research and taste tests I settled on this one. Cucumber, mint and lemon infused water. I usually make it in a pitcher so I can keep filling my glass all day. 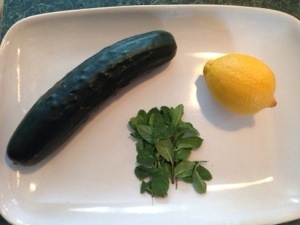 Cut up half a cucumber, peeled if not organic, a couple sprigs of fresh mint and at lest 1/2 a lemon( I use a 1 whole lemon) just let sit for 10 min and ready to drink. The cucumber has a little bit of a diuretic effect that helps flush toxins and the mint is soothing to the digestive tract. Lemon is a great way of getting vitamin C and many of other health benefits I won’t bore you with here. Google it :). I try to drink this for a week at least 32 oz a day starting with a big glass right when you get up. I lost a couple of pounds as an added bonus when I did this last year! Try it! Yum!!! This is just a quickie. I posted my homemade baby wipes recipe recently and listed coconut oil. Last week I decided to try olive oil ( I ran out of coconut), and loved it! I like it even more than the coconut here. It even seems to work nicely on her eczema, which she gets on her bottom. So try about 1 tbls of olive oil in place of the coconut and see how you like it! Season chicken on both sides with salt and seasonings, set aside. Preheat oven to 450. Toss potatoes in 1 tbls oil and Italian ( Mrs Dash!) seasoning. Spread in single layer on sprayed baking sheet. Bake at 450 for 25-30 min until golden brown. Heat remaking oil in pan, add chicken and brown on both sides, 4-6 min. Add all tomatoes and squeeze lemon over chicken. Cook about 4-5 min until tomatoes cook down a little. Add spinach and salt and pepper to taste. Cool about 4 more minutes or until chicken is cooked through and spinach is wilted. 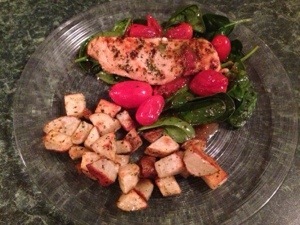 Plate chicken with tomatoes and spinach and potatoes on the side. Serve and enjoy!! 5-Minute Artisan Bread Recipe | Leite’s Culinaria. By far the best artisan bread I have ever made! 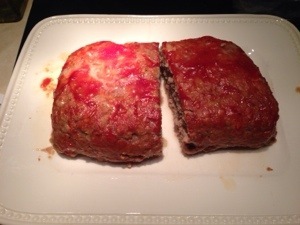 I used half whole wheat flour and half white flour to add some nutrition and it was still delicious! I used parchment paper to let the loaf rise before cooking and then just lifted it with my hands and places it carefully on the pizza stone. Also I forgot to put the water in the pan the first time but remembered the second time and it made no difference in my opinion. 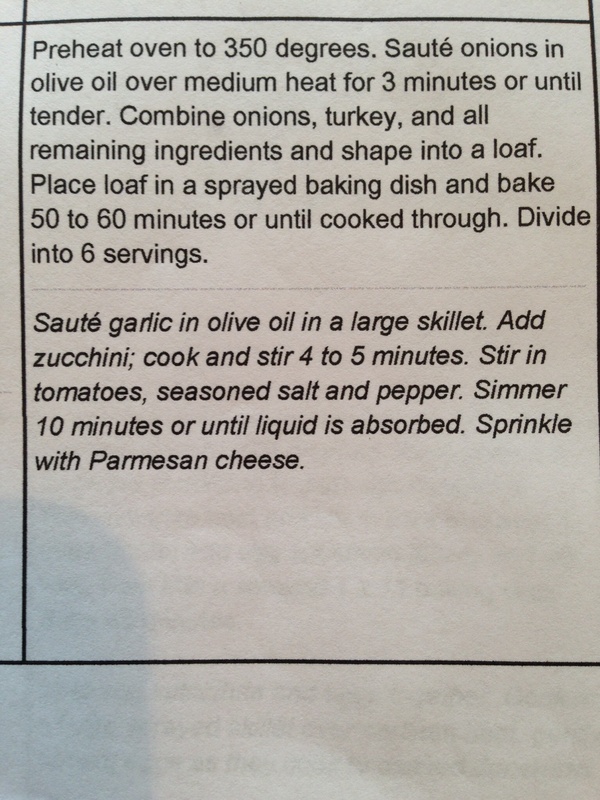 This is a great quick recipe and you can have fresh bread a couple times a week for 2 weeks! Try it!! Just made these today! My husband had a beautiful cashmere sweater that had a huge hole in it. That thing was sitting in my dresser for 2 whole years because I couldn’t bear to throw out the über expensive sweater. Today I decided to try to make mittens out of it. ( I saw it on Pinterest at some point) . They came out awesome. If you have an old sweater you can try it. Trace a mitten around your hand on a piece if paper. Cut it out and then trace it if you can, onto the sweater. I couldn’t so I just held the paper and cut around it. You want to use the bottom hem of the sweater as the cuff of the mitten so you don’t have to hem them, and cut through front and back at the same time. Once you have the 4 cut out pieces just line them up to form a left and right mitten and then your ready to sew! Sew sides together and then turn them inside out, Done! So cute! 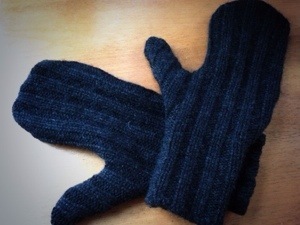 These cashmere mittens are also listed for for sale on my Etsy page! I made these boot socks too!! 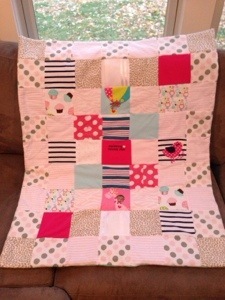 I’m not sure if I’ve mentioned it before, but I make memory quilts out of baby/toddler clothing as a side business. I have been making these for 10 years and love doing it. 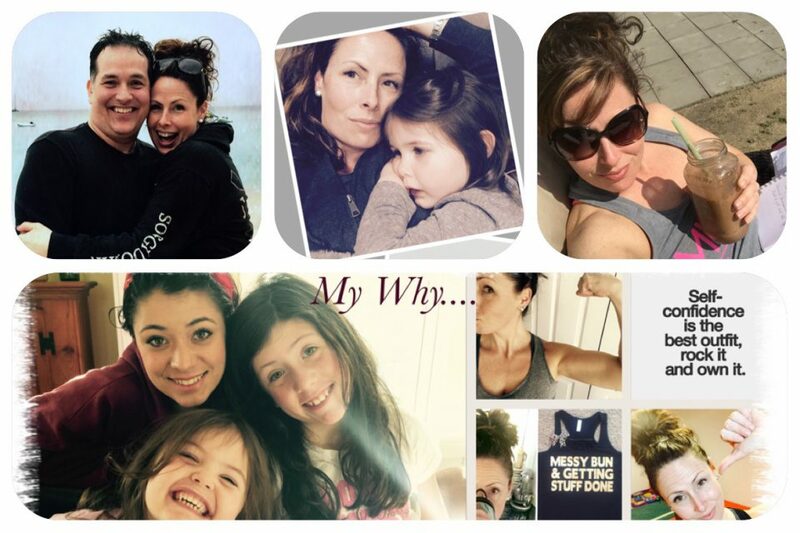 Most moms love the idea but some can’t afford the price. I have decided to offer a smaller size now, 25×35 inch for $50. I am hoping that this will be more affordable. It only takes about 12 pieces or less if you include a receiving blanket, and then you have something that you can see and use instead of leaving those adorable outfits in the basement. I also make larger sizes. If your interested check out my ETSY site. I also make other items that I list on there as well, Mason drinking glasses, knit scarves, baby quilts, wine cork coasters and seasonal items, like personalized stuffed bunnies. Check it out! I have not been totally faithful to my, every other day goal, but I have been doing the challenge at least 3-4 times a week. I weighed in this morning and I’m down 1.5lbs!! It took almost 2 weeks but I’m ok with that. I have 3.5lbs left. I have adjusted the workout to this….. I was only repeating it 2x until today because it was pretty hard! I can already tell the difference in my abs! I am leaving for Florida in 1 month and my goal is to be able to wear my bikini!! We will see…. Made this for dinner last night and it was delicious! 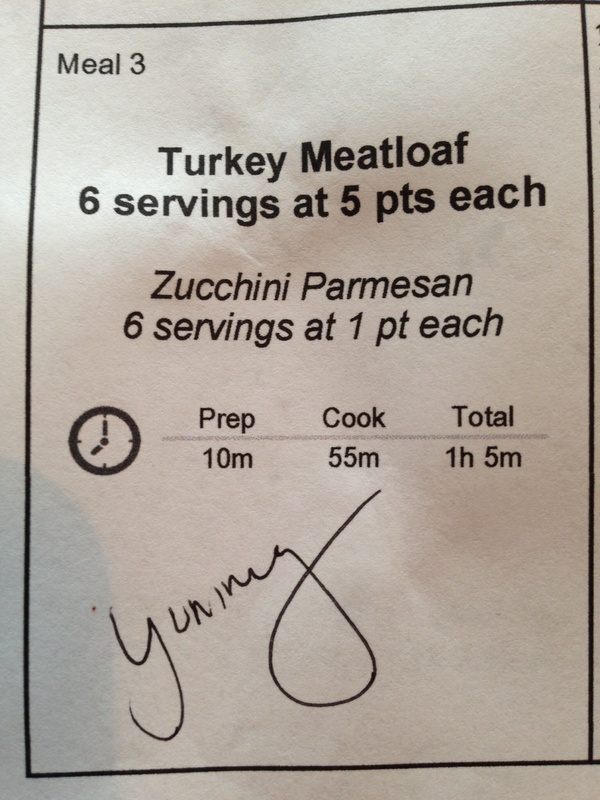 I got this from the menu service I have, which gives Weight Watchers points. This has only 5 points per serving! Yum. 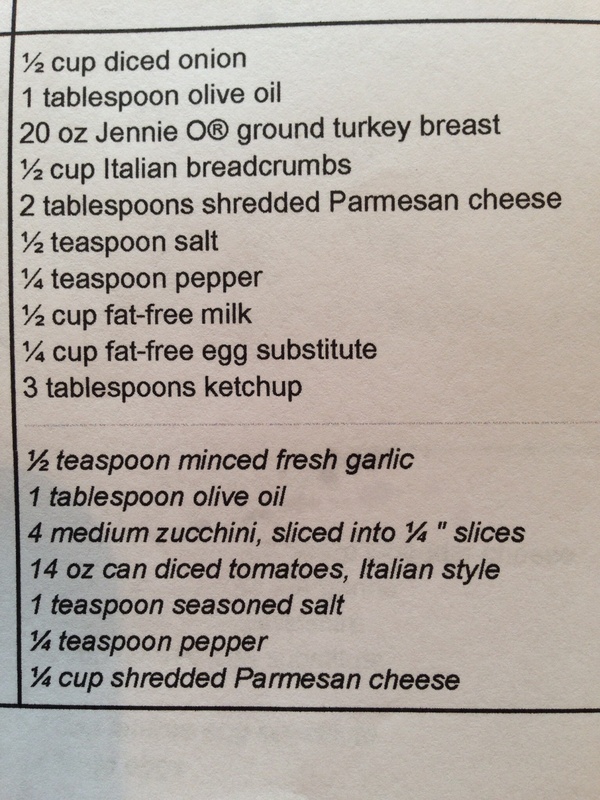 I have posted the recipe below, it also has a side dish that was great as well, even my super picky 9 year old ate the zucchini! Preheat oven to 400. 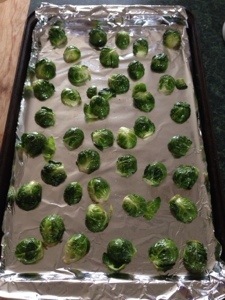 Line a baking sheet with foil, slice Brussel sprouts in half and toss with a little olive oil to coat. 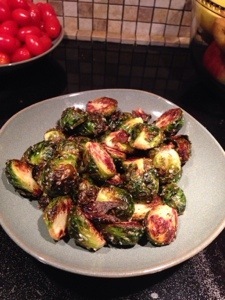 Spread them in one layer on the baking sheet and sprinkle with kosher salt and pepper. You can also use whatever other seasoning you love. Bake for 25-35 min or until golden brown. Enjoy!! These are so yummy and good for you, your kids may even eat them……maybe not, more for you! On the news today was a story about how they have discovered a chemical in baby wipes that is causing rash’s in some children. 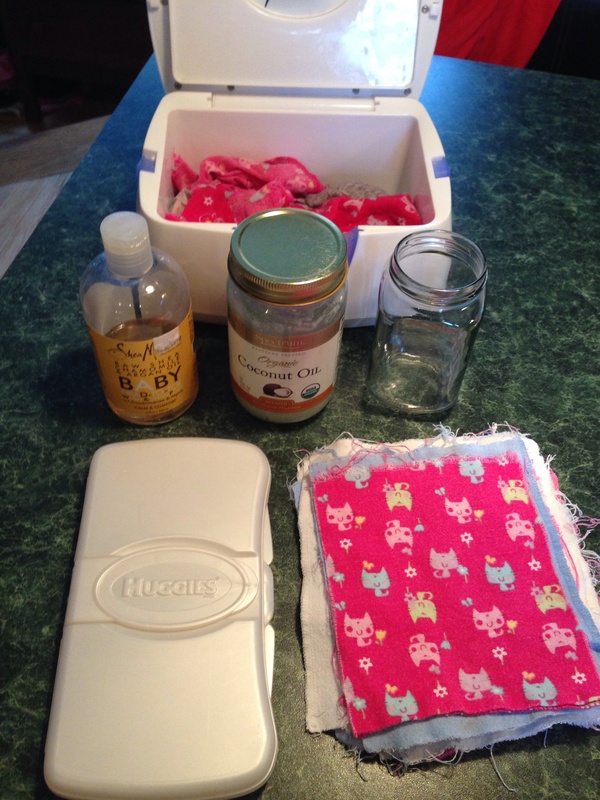 I have been using cloth diapers and homemade wipes since my youngest was born 16 months ago and swear by them! My middle child ALWAYS had a diaper rash, it was horrible. I vowed with my third to make sure she would not go through that. That is when I decided to make my own baby wipes. stir together until coconut oil is dissolved and then pour into wipe container, add wipes and you are ready to clean that baby bum! Sometimes they are very wet, just add more wipes or I just squeeze out excess water as I use them. So the gross part, what to do with the poop! I just dump what I can I to the toilet and rinse them in my utility sink, throw them in a covered plastic trash can and wash them every other day. So there it is. 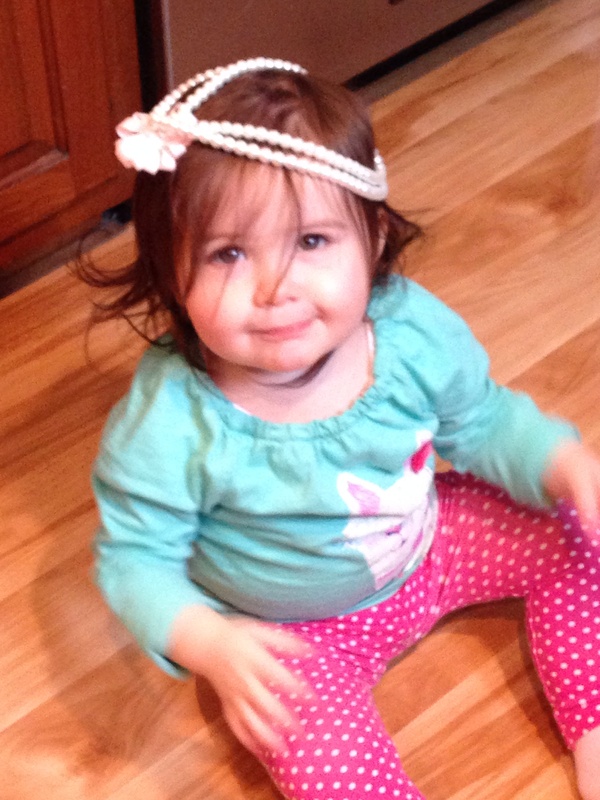 The best way to keep your baby’s bum healthy so they can have more smiles!